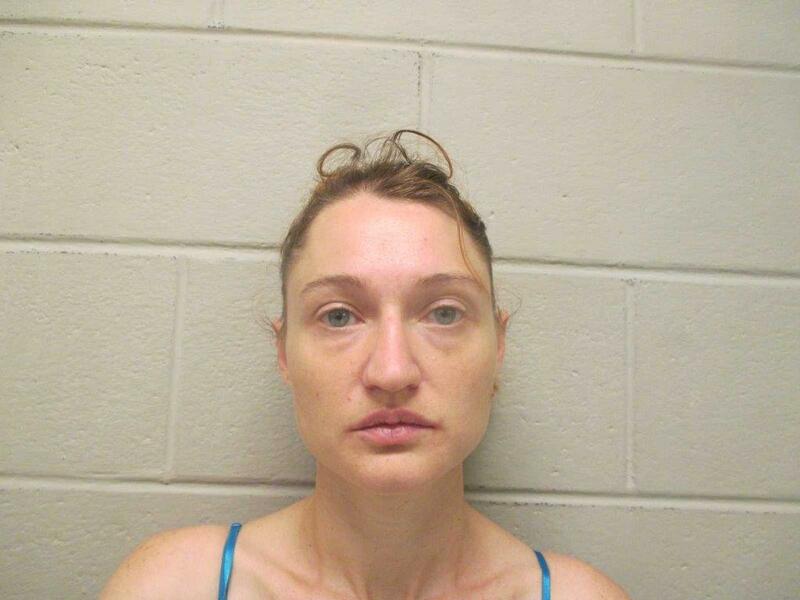 On Tuesday, July 18, 2017, at approximately 8:30 am, Deputies contacted Amelia Miller at the Kiowa County Courthouse. Miller was arrested for an outstanding warrant and transported to Prowers County Jail. On Monday, July 25, 2017, Deputies contacted a vehicle for speeding, 92 miles per hour, in a posted 65 miles per hour zone, on Highway 287, North of Eads. Deputies Issued the driver, Steven Gipson (DOB 09-18-1986), a summons, for violation of Colorado Revised Statutes: 42-4-1101(1) Speeding 92 miles per hour in a posted 65 miles per hour zone. On Friday, July 21, 2017, Deputies contacted a vehicle for speeding, 90 miles per hour, in a posted 65 miles per hour zone, on Highway 287, North of Eads. Deputies Issued the driver, Thomas Larson (DOB 07-25-1961), a summons, for violation of Colorado Revised Statutes: 42-4-1101(1) Speeding 90 miles per hour in a posted 65 miles per hour zone. On Tuesday, July 25, 2017, Deputies contacted a vehicle for speeding, 90 miles per hour, in a posted 65 miles per hour zone, on Highway 96, East of Eads. Deputies learned the driver Miranda Mcphail, (DOB 07-24-1997), had a suspended license. Deputies issued Mcphail a summons, for violation of Colorado Revised Statutes: 42-4-138: Drove Motor Vehicle while license was suspended. On Friday, July 21, 2017, Deputies contacted a vehicle for speeding, 99 miles per hour, in a posted 65 miles per hour zone, on Highway 287, North of Eads. Deputies issued the driver, Nicholas Raducha (DOB 05-29-1987), a summons, for violation of Colorado Revised Statutes: 42-4-1101(1) Speeding 99 miles per hour in a posted 65 miles per hour zone. On Saturday, July 22, 2017, Deputies contacted a vehicle for speeding, 92 miles per hour, in a posted 65 miles per hour zone, on Highway 96, West of Eads. Deputies issued the driver, Beverly Watry (DOB 11-26-1957), a summons, for violation of Colorado Revised Statutes: 42-4-1101(1) Speeding 92 miles per hour in a posted 65 miles per hour zone.